Delta's design and support teams can customize cooling solutions for any vehicle, worldwide. 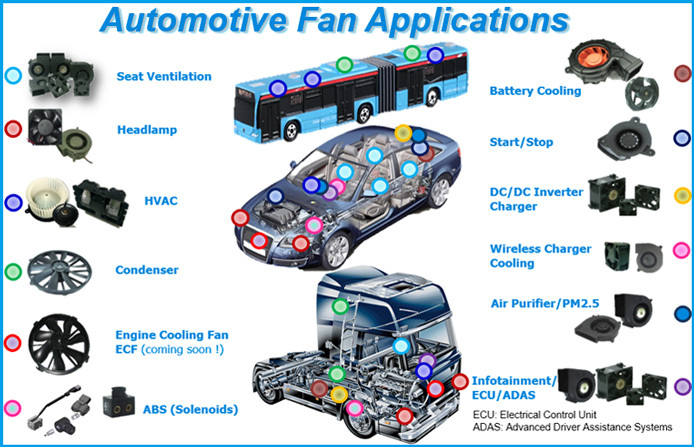 Delta fans, blowers and electronic devices are inside most of the world's top automotive brands. From the headlights to the interior, automotive applications include seat ventilation, HVAC blowers, air purifiers, and even fans for mobile entertainment systems. Cars and trucks have to operate under the harshest conditions, and Delta cooling solutions are built to withstand the same extreme temperatures, shock and moisture. Though automotive applications may vary widely, the core requirements gravitate towards three major areas. The first requires higher and wider operating voltages from single digits to up to 48V and temperatures ranging from -20C to above 90C. 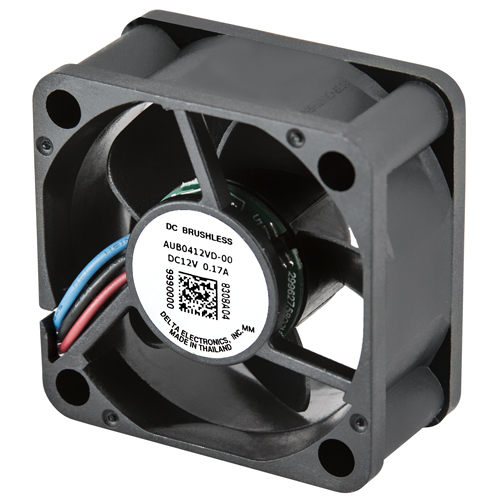 Each fan designed to be deployed in different vehicle applications to maximize compatibility. The second requires is decibel rating, sound quality and low vibration maintain an acceptable range. This varies based on customer requirements, but the goal is to ensure a quiet and cool environment for passengers inside teh vehicle. The third and most common core requirement involves subjecting the fan to various environmental tests. 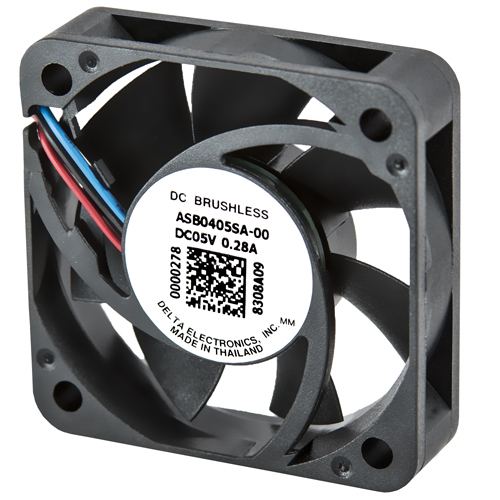 These range from thermal shock, humidity, solid and liquid ingress resistance, and more to ensure that the fans are built to endure forces that may be potentially or commonly be involved during vehicle operation. 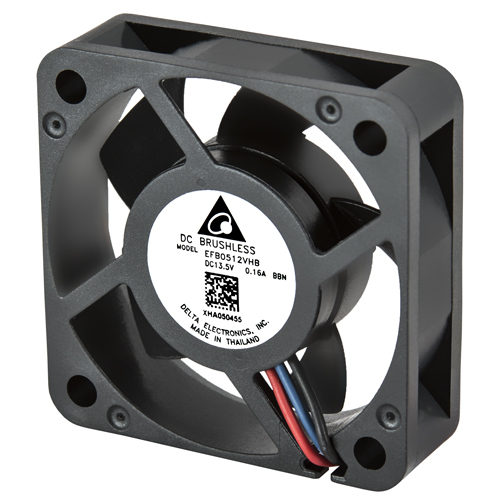 Browse our site for more information about our new fans and blowers for Automotive Applications. 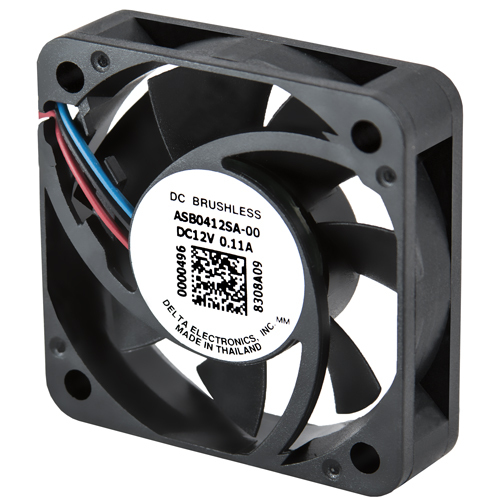 Delta new DC fans for car infotainment application with sleeve bearing. New Seat Ventilation blowers adding comfort for your driving experience: The active seat ventilation ensures that air circulates throughout the surface of seat. It provides the ultimate comfort for drivers and helps to prevent driving fatigue. 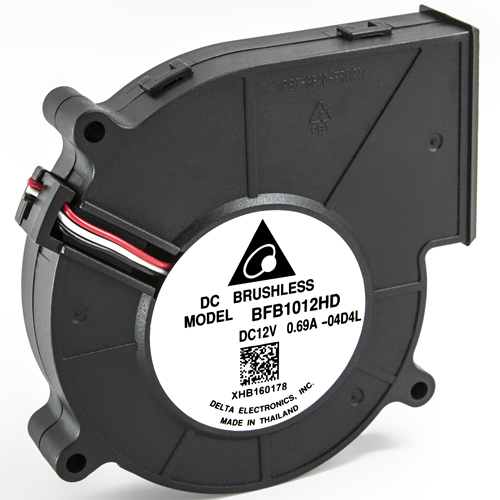 New LED Headlamp Cooling Fan: a cutting-edge application and the future's way to the reducing fuel consumption and CO2 emissions. 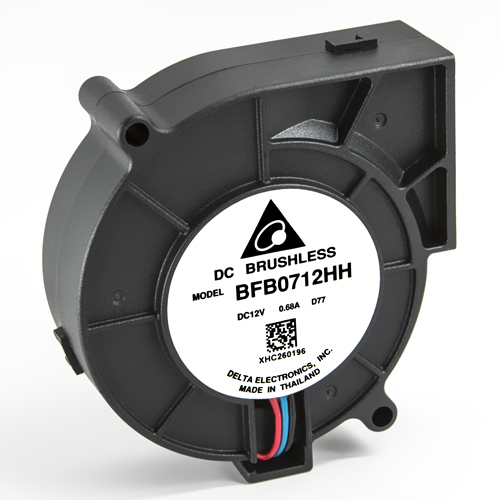 Delta high-efficient DC brushless fans cool LED headlamp actively to secure its performance and minimize fuel consumption further.